Oh, could this be the one? Absolutely! 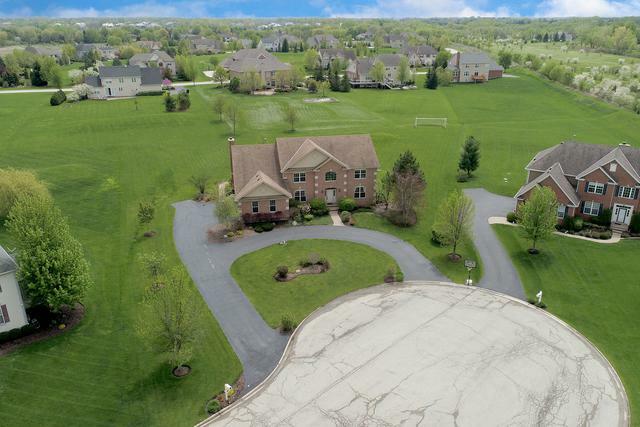 Stunning curb appeal & luscious views encompass this cul-de-sac beauty in Hawthorn Grove. Sprawling open flowing floor plan with hardwood floors, custom finishes & high ceilings, this home has every amenity for the most discerning buyer. 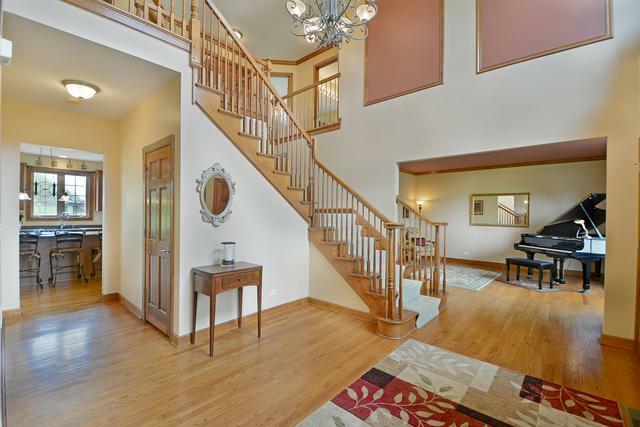 Featuring a 2-story foyer with Palladian window, formal living & dining rooms, large laundry room with lots of storage, main level office & more! Entertain in your huge family room with soaring vaulted ceilings, fireplace with direct access to patio or prepare meals in your huge kitchen with island & breakfast bar, SS appliances, granite counters, pantry-closet, wine area & an eating area overlooking brick paver patio oasis. Expansive master suite has sitting room, huge walk-in closet & spa-like bath with dual sinks, tub, separate shower. Enjoy outdoor living on your very own brick paver custom patio with outdoor fireplace, pergola & beautiful views throughout. 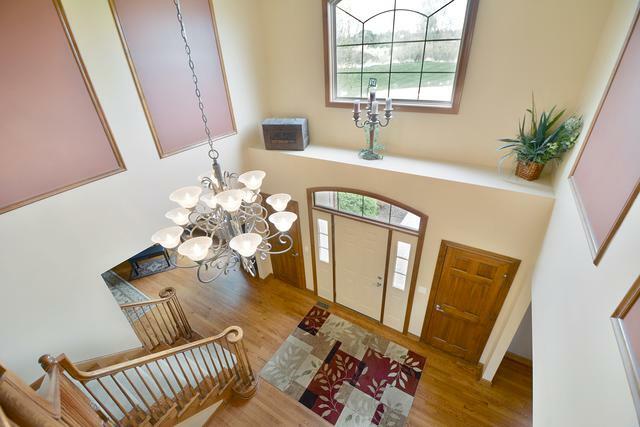 Amazing home in an award winning school district!